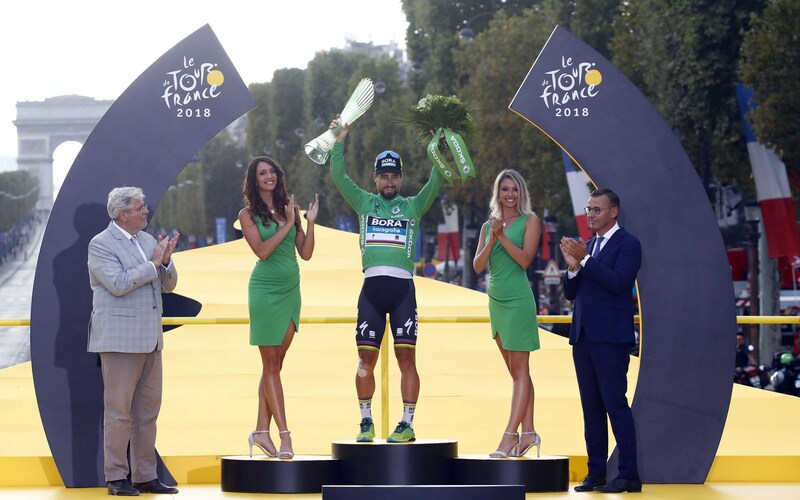 UCI World Champion, Peter Sagan has taken a record-equalling sixth Maillot Vert at the Tour de France today in Paris, joining up with Erik Zabel who achieved the feat back in 2001. 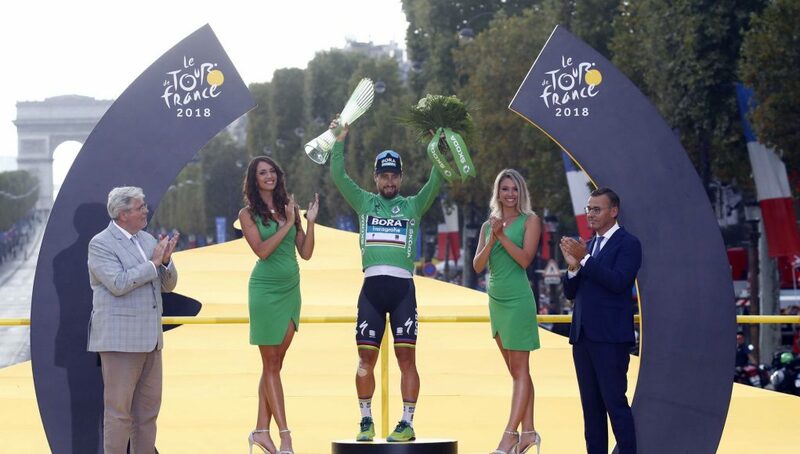 Sagan once again dominated the competition in addition to winning three stages along the way. However, a crash on the seventeenth stage resulted in the Slovakian having to battle through the mountains to ensure that he made it to Paris. On today’s final stage, while it was clear he still needed time to recover, he pushed hard for the line to take enough points to break his personal record in the points contest. The final stage into Paris is traditionally a procession, allowing the jersey holders the opportunity to share a glass of champagne, and for the riders who had a less successful race to commiserate and plan for next year’s edition. However, once the riders enter Paris, this spirit of camaraderie disappears in an instant – as soon as they hit the Champs Elysées, the racing starts for the honour of taking the win the final stage of the race. The final day usually ends in a bunch sprint, however it’s not unknown for a late attack to take the win here, and with so many of the sprinters having left the race, there was no guarantee what the result would be today. Hitting Paris, it was again BORA-hansgrohe who took charge on the front of the peloton. 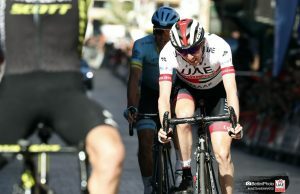 However, in the sprint to the line, it was Alexander Kristoff (UAE Team Emirates) who narrowly beat John Degenkolb (Trek Segafredo) and Arnaud Démare (Groupama FDJ) as Sagan finished in eighth place. 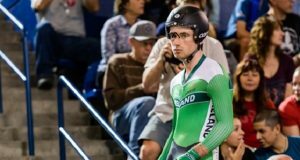 The points he took on the line from finishing in eighth saw him breaking his personal record in the Green Jersey contest – ending with an impressive 477 points.